As some of you know by now, I work at the Community Food Bank of Central Alabama. Our mission is to serve people in need by securing and storing surplus food and household items and distributing it through local partnering service agencies. Over the last year, we’ve hosted “produce drops” across our 12-county footprint in partnership with our friends at Society of St. Andrew. Here’s how it works: A local/regional farmer has “extra” produce, the extra produce is dropped at a central location, volunteers come out to bag produce, food bank agencies meet at the location to pick up enough bags to distribute to families they serve. 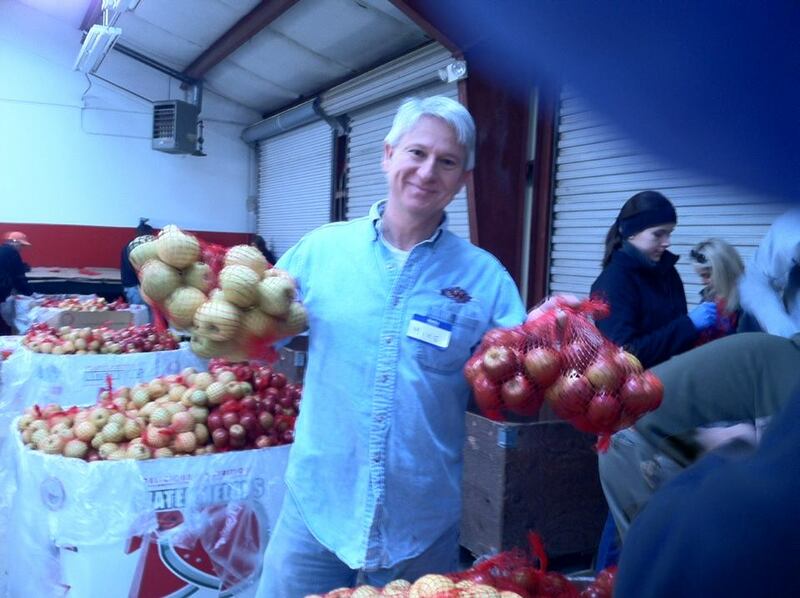 We’ve had green beans, sweet potatoes, and now we have apples thanks to Scott’s Orchard in North Alabama. We will meet TOMORROW (Saturday, March 15) morning at 9:00 am at First Baptist Church in Jasper, Alabama to bag 30,000 pounds of Golden Delicious apples. The address is 1604 4th Avenue, Jasper, AL 35501. 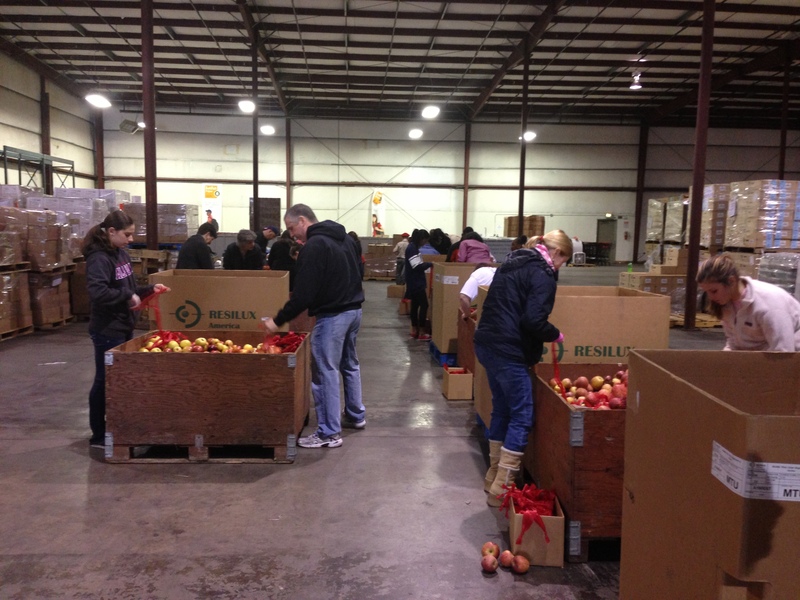 We welcome any and all volunteers to join us tomorrow morning to bag these apples. I’m looking forward to being there tomorrow morning and hope to see some of you there! In the meantime, I’ll keep you informed on additional volunteer opportunities!